An ideal solution to storing bottles in style. 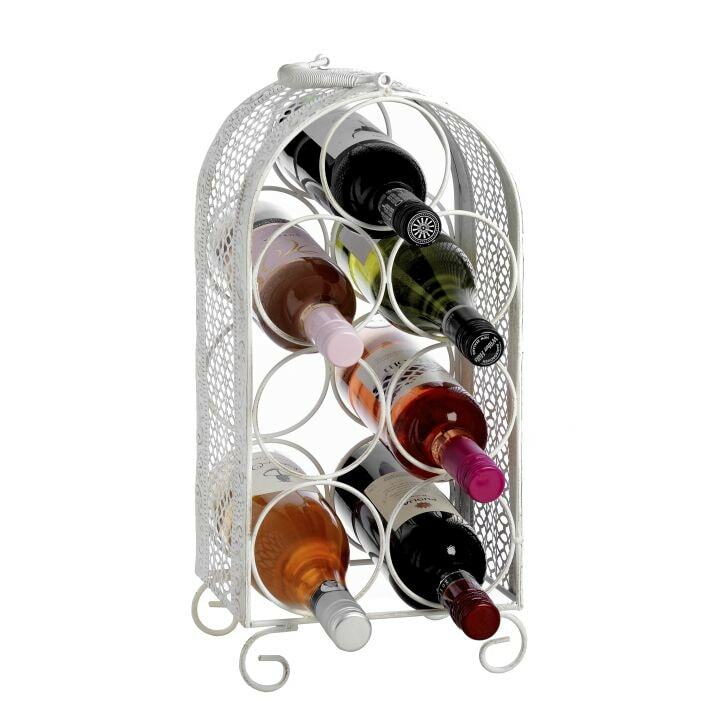 Finished in a stunning antique white, this shabby chic wine rack holds 7 bottles and is handcrafted from metal. Perfect for brightening up your home, this wine holder is sure to become an instant favourite.